SIGN UP FOR TICKET INFORMATION NOW! 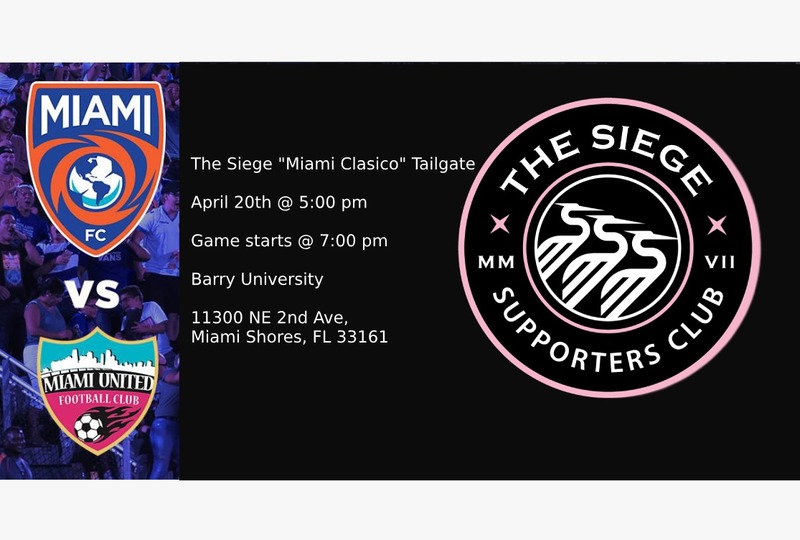 Join The Siege as we host our “Miami Clásico” tailgate, before The Miami FC and Miami United FC kickoff! 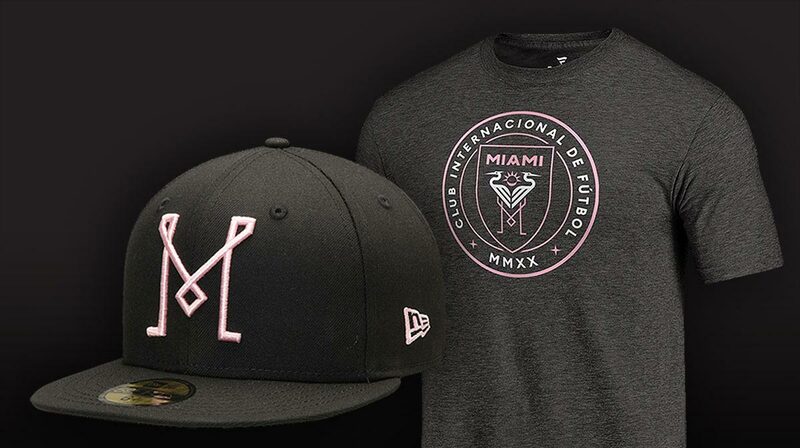 Enjoy food, drinks, and camaraderie as celebrate Miami futbol culture before we march into the game. Message us for access to discounted tickets to the game! 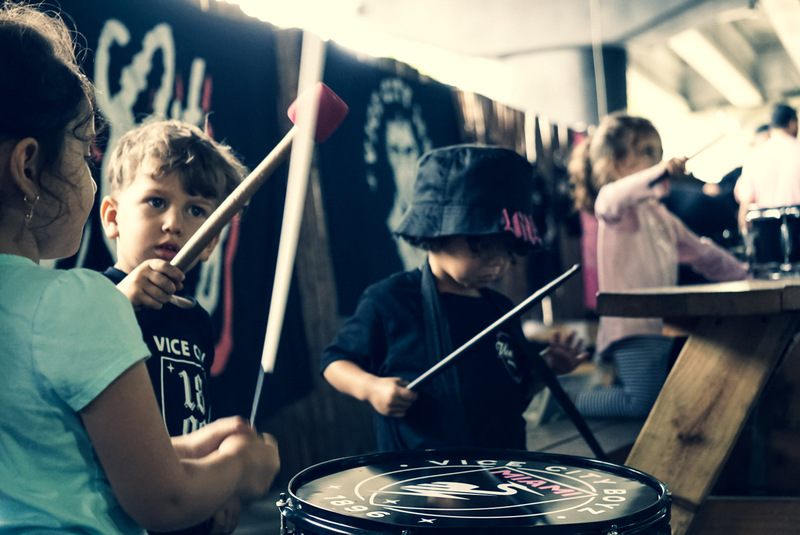 A laidback program for kids ages between 3 and 6 years old to kick around the ball and burn some energy while we build comradery among members focused on Inter Miami fútbol.